Professor Windy Dryden will present the nature and basic assumptions of SST and the practical do’s and don’ts of this way of working. The importance of the organisational context will be considered as well as the question of indications and contraindications for both clients and therapists. Professor Windy Dryden was one of the first people in Britain to be trained in Cognitive Behaviour Therapy and he had the pleasure of training with Drs. Albert Ellis, Aaron T. Beck and Arnold Lazarus. 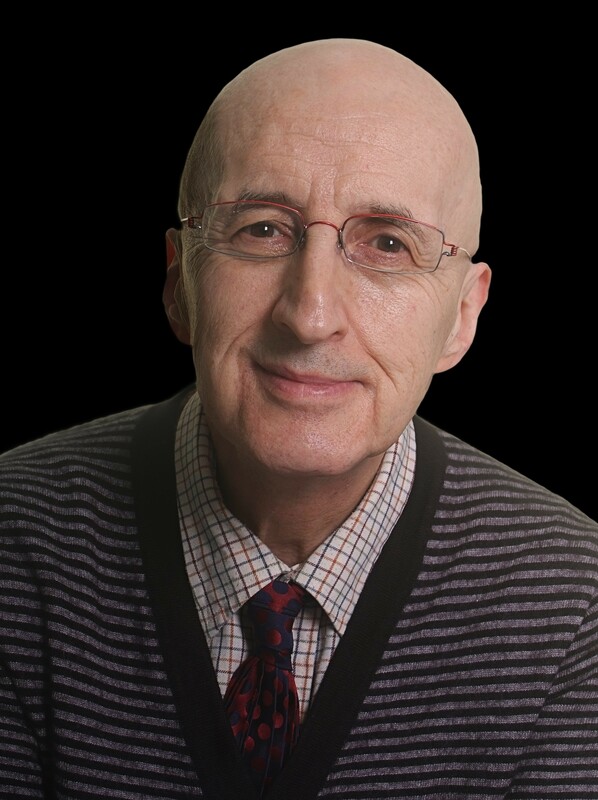 He has worked as a therapist in many settings: including in private practice, in a GP practice, in a clinical psychology service and in private psychiatric hospitals. As well as a practitioner he also works as a trainer, academic and writer/editor. He has been active in training counsellors and therapists since 1975 and has trained therapists in many countries including Britain, USA, South Africa, Turkey and Israel. His first book was published in 1984 and he has now authored or edited over 200 books. Writing for both the profession and for the general public. In addition, he has edited 20 book series and was, until recently, the editor of the ‘Journal of Rational-Emotive and Cognitive-Behaviour Therapy’. This promises to be an informative and interesting CPD event for therapists, coaches and support workers. Saturday 11th May 2019 – 10am – 4pm.